Whether you are graduating in May or you'll be back here again in the fall, we've created the ultimate bucket list for our students below. Can you say you've done it all? 1. Attend a JJC sporting event. 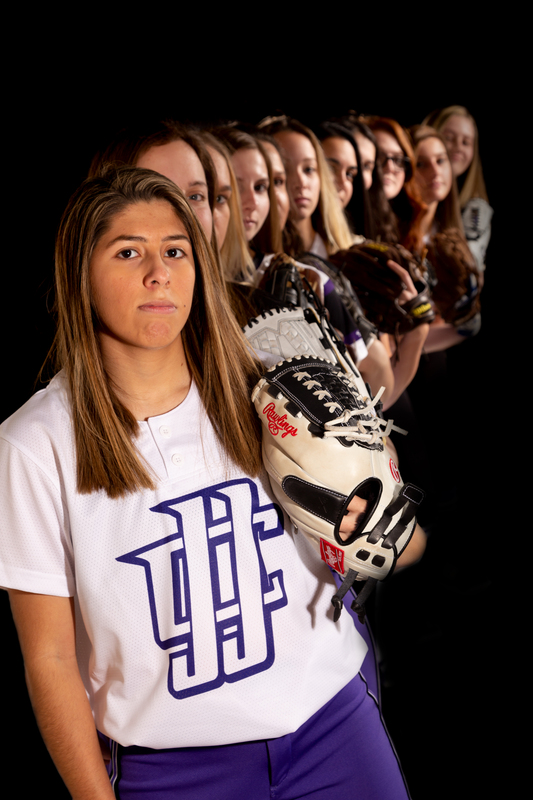 Right now, the JJC baseball and softball teams are in the middle of their season. Have you attended one of their games? Visit jjcwovles.com for a complete schedule of sporting events for the rest of the semester. 2. Attend a planetarium show. JJC's planetarium has been a staple of the college since the 1970s. Open on Tuesday and Thursday nights, you can watch one-of-a-kind shows about the planets, stars and even other galaxies via the new Omnistar digital projector. 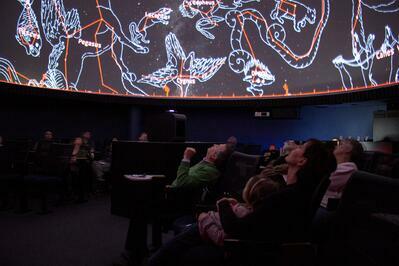 The planetarium is free to both students and the public. 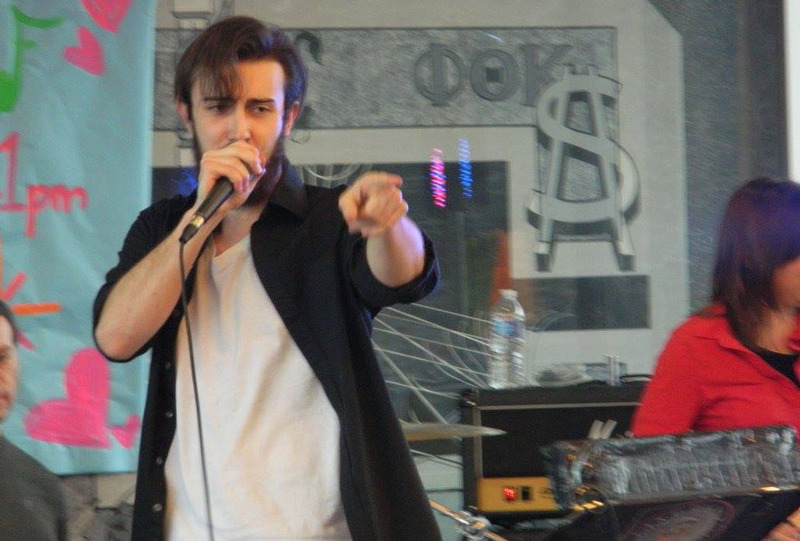 Click here for a list of upcoming shows. 3. Attend a fine arts event. From theatre productions to art galleries and musical concerts, there are so many events to choose from, no matter your taste. 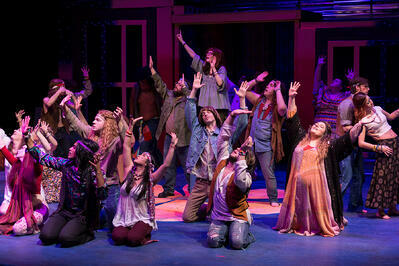 For upcoming theatre performances, visit jjc.edu/theatre-productions. For upcoming art galleries, visit jjc.edu/about-jjc/places-interest/laura-sprague-art-gallery. For upcoming concerts, visit jjc.edu/music. 4. Enjoy a meal at Thrive or Saveur. 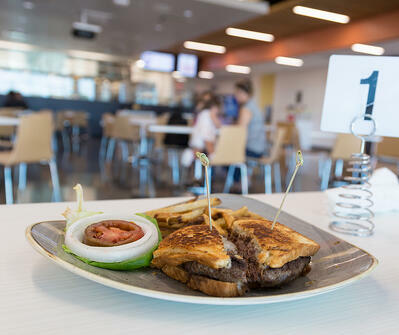 JJC is home to two restaurants that are operated by JJC award-winning chefs and culinary arts students. In addition to being a cheap alternative to a fine dining restaurant, the food is delicious! If you haven't been to one of these restaurants, plan to do so before they close for the semester. 5. Take a hike on one of our trails. 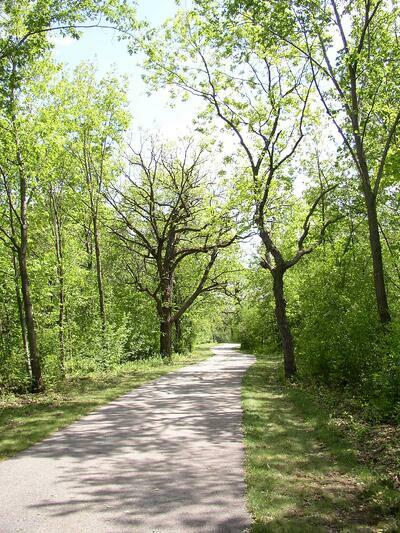 Did you know that JJC has multiple forest and prairie trails for recreational hiking? Check out this map of our trails to learn more. 6. Participate in a student activity. JJC's Office of Student Activities (OSA) hosts dozens of activities throughout the year, from Lunch Bunch events to karaoke and more. Visit OSA's Instagram or Facebook pages for the most up-to-date information on their events. 7. Bring your car to the auto shop. Do you need an oil change or would you like to get your car inspected for safety? 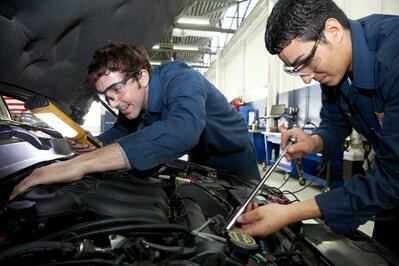 Visit JJC's very own automotive service shop (located in C-Building on Main Campus)! 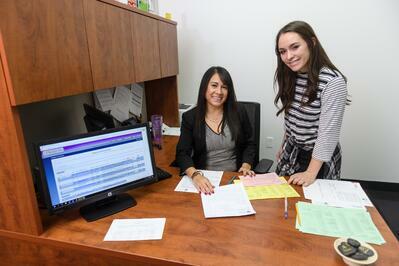 Service is limited to students, faculty and staff. 8. Take a "just-for-fun" class this summer. 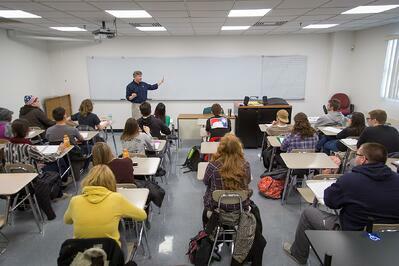 JJC's Lifelong Learning classes are open to anyone with special interests. Topics range from cooking to music, meditation, history, handwriting analysis and more. These classes are inexpensive and many of them only last one or two days. Learn more at jjc.edu/LLC. 9. 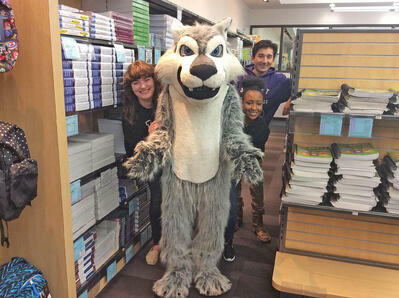 Pose for a photo with Wiley Wolf. Wiley Wolf is a JJC trademark! Snap a selfie with him to remember all the good times you had as a JJC student. 10. Before you graduate - say goodbye to all your favorite JJC professors and staff members. Is this your final semester at JJC? We hope you'll choose to visit those who helped you along the way before the end of the semester! Congratulations, graduates!